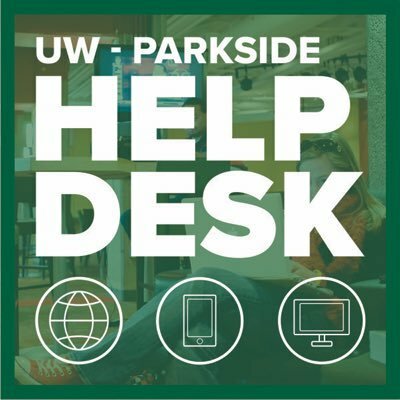 These instructions are for resetting a remote (on a UW-Parkside owned laptop) users password. Log on to the machine using the OLD password. If the user has Global Protect VPN installed, have them launch it and connect using their NEW password. The Global Protect VPN Client will only work on a laptop or PC. At this time, it does not work on any mobile devices such as an iOS device or android tablet. It will work on any Windows OS based tablets such as a Windows Surface. Click on the appropriate client download for your computer. Mac and Windows 32/64 bit clients are both available. After the download is complete please install the agent. After the agent is installed the following box will show up on your screen. Please enter your username and password. The portal is vpn.uwp.edu Example shown below. self-signed certificate. Please click on continue. After this the connection will continue and you should be connected. To disconnect please click file/disable on the global protect client. Once the user is connected to Global Protect with their NEW password and have them do CTRL, ALT, DEL and lock the computer. Have the user wait 5 minutes. Have the user log in with the NEW password. Do not forget to remind the user to address all the areas that will be affected by the password reset.